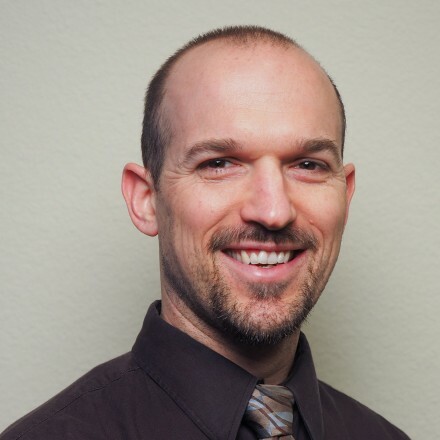 Thomas Brudz, PA-C is a Physician Assistant who has been with the practice since June 2014. He has a background in sports medicine, working for the first 7 1/2 years of his professional career as an Athletic Trainer in college, high school and physical therapy settings. He obtained his degree as a Physician Assistant, graduating for Massachusetts College of Pharmacy and Health Sciences in 2008. He spent the first 5 years of his career working at Dartmouth Hitchcock Medical Center in Hanover, NH working in a multi-disciplined spine center, prior to joining Northern California Spine and Rehabilitation Associates. His primary area of focus is in the evaluation and medical management of back and neck pain related conditions.